Associated Environmental Systems is proud to announce a milestone achievement. You can now choose from over 100 different test chambers and electrical panels that are certified by TUV Rheinland to meet UL 61010-1 or UL 508A standards. You now have the choice to bring safer testing equipment into your facilities because AES is the first environmental test chamber manufacturer that offers you the widest selection of certified chambers delivering to labs and production plants around the globe. Safe operating conditions are always a concern when buying machinery and equipment for your facility. 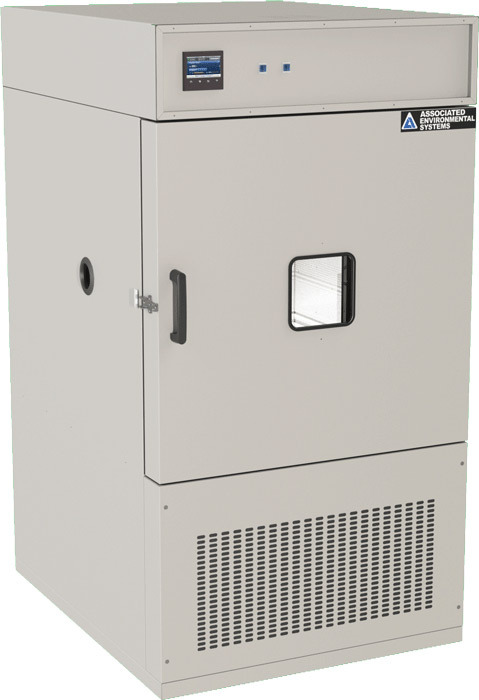 Associated Environmental Systems fulfills UL 61010-1 and UL 508A requirements, eliminating risks and hazardous issues involved with environmental test chambers in labs and on production floors. Is your lab running safely? 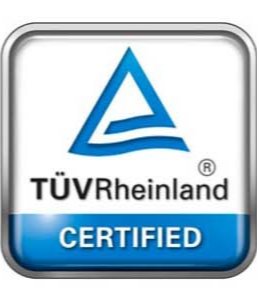 When customers use Associated Environmental Systems test chambers, they can be assured they will get the safest product possible with the TUV Rheinland certification. 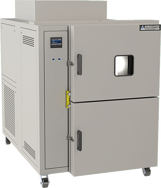 The UL 508A certification adds large chambers with electrical panels to our impressive list of UL 61010-1 certified smaller environmental test chambers.